The Marine Foundation’s work is important because like all great movements it makes the invisible-visible. And…in so doing makes the ocean a place that creates moments remembered when we return to land. This is crucial in developing the will and understanding to champion the cause of the ocean. Your work does this and its message is beginning to bear fruit.’ Tim Smitt, Founder of the Eden Project, UK. 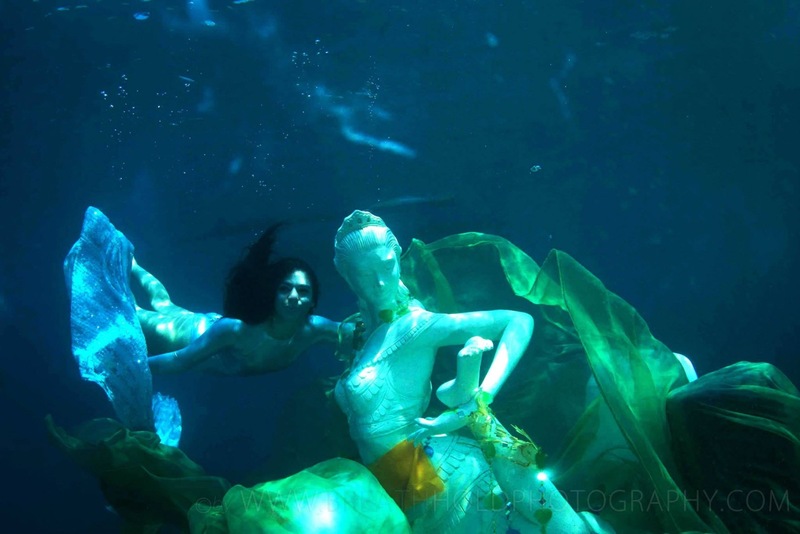 Living sculptures in the Sea is a programme that uses art for change – not only in awareness and education, but also directly on the restoration of coral reef habitats, fish stocks, and associated provision of livelihood. Connecting local communities with an international network to enable sustainable governance of our marine resources. Inspired by the incredible site specific exterior Installations of great artists such as Andy Goldsworthy and Christo, we have been inspired to galvanise a new art movement whereby art in and below the sea is not only creatively innovative but a mechanism for environmental restoration. Art has always responded to technical advancement and cultural enquiry. We are moving forward in leaps and bounds in our exploration of the Oceans and discovering its great bounty as we are on the cusp of destroying the very Blue Planet we rely on. We seek to explore solutions with creativity and positivity.